Sam’s Club is providing free heart health screenings this Saturday (2/9). Screenings are open to members and non-members at any location with a pharmacy. 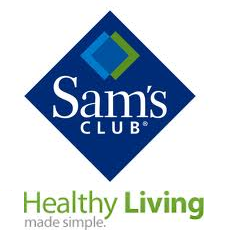 This is the first of Sam’s Club’s healthy living events. Every second Saturday of the month, Sam’s Club will provide new free screenings.